Meet the original Mrs. Shelton--- hometown beauty Kaynette Williams. 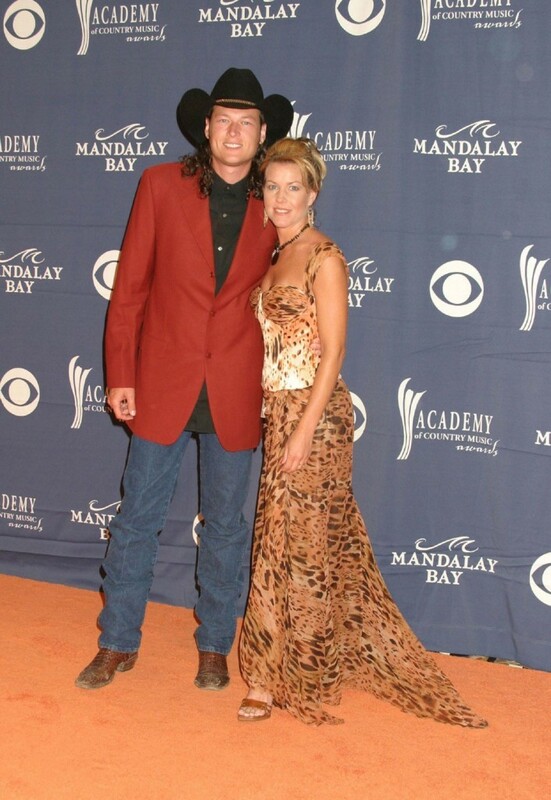 Blake Shelton Ex Wife (Kaynette Williams / Kaynette Gern) has moved on in life since being the first wife of Country singer Blake Shelton. 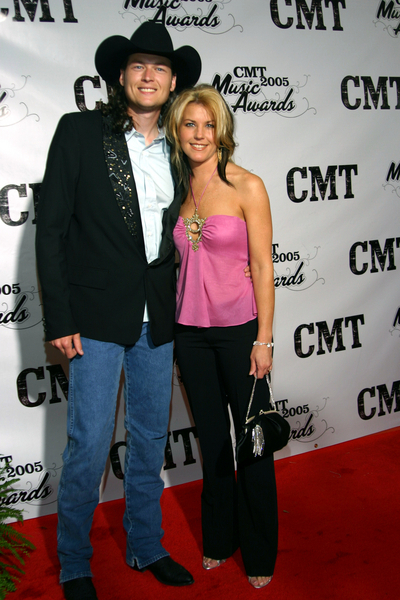 Long before Miranda Lambert, Blake Shelton had a first Ex Wife by the name of Kaynette Williams (orginally Kaynette Gern). 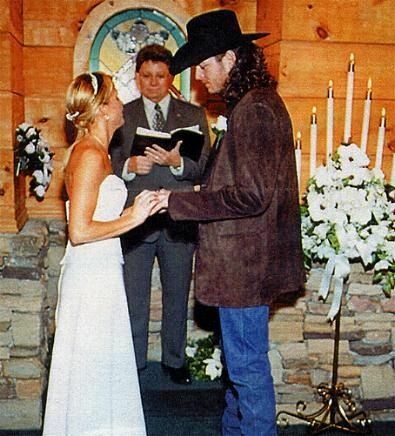 Blake Shelton and Kaynette Williams were Ada, Oklahoma high school sweethearts and got hitched in a small ceremony in Gatlinburg, Tennessee on November 17th, 2003 during Blake’s break from a tour with Toby Keith. 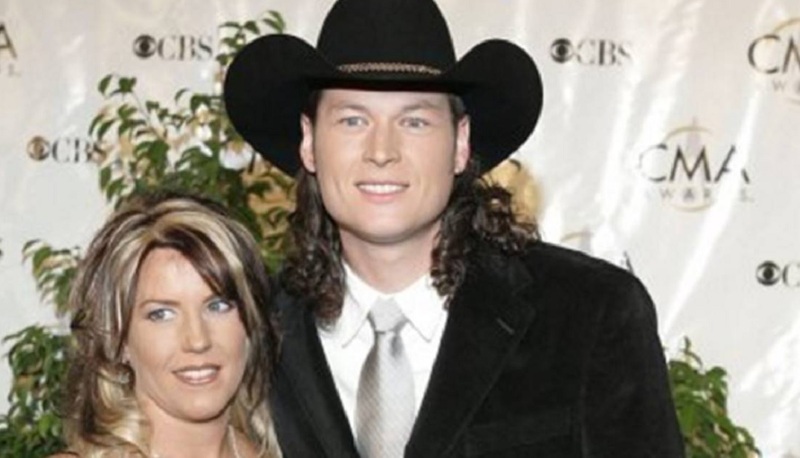 Kaynette served as his longtime sweetheart and road manager before they married and were officially divorced three years later. 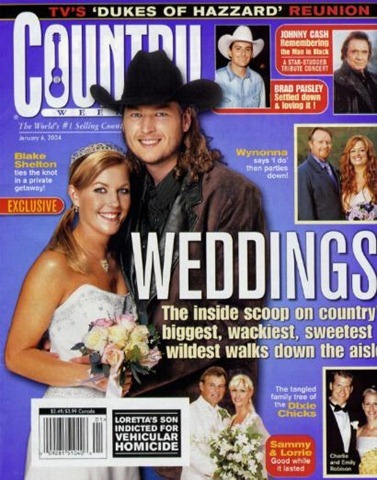 Blake Shelton and Kaynette Williams Wedding 2003. 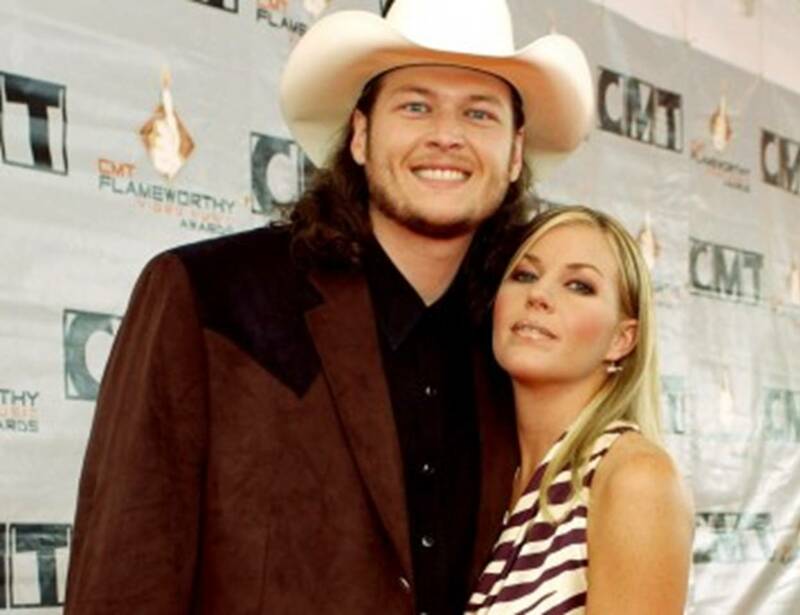 In the beginning of Shelton’s country music career, his wife managed his Nashville affairs and helped him keep his fledgling career moving forward. Shelton quickly moved on with fellow country star Miranda Lambert, who he had met when they sang a duet of “You’re the Reason God Made Oklahoma” for a CMT special in 2005. Now Kaynette Williams is living a quiet life in Great Bend, Kansas and is working as a math facilitator at an elementary school. 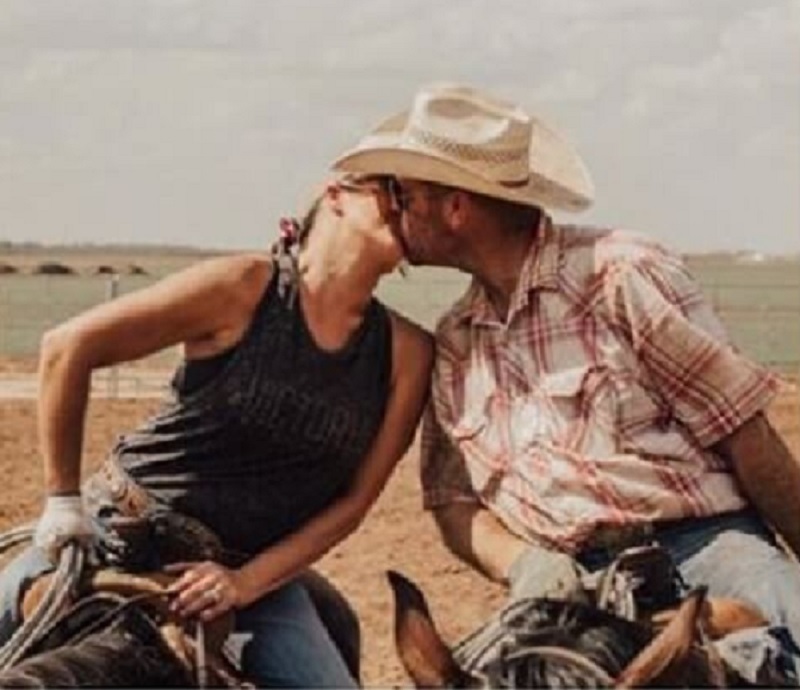 She is currently dating rodeo champion Cody Joe Scheck— the world record holder for steer roping. Cody Scheck was born in Norton, Kansas on March 13, 1979 making him 39 years old. Cody attended Community College and Northwestern Oklahoma State University (Alva) majoring in agricultural business. 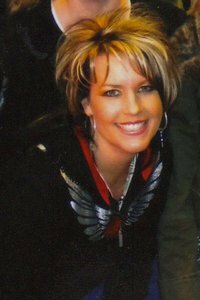 Kaynette Williams is now 45 year old (born Kaynette Francis Gern on the 20th of February, 1973 in Oklahoma). This makes her zodiac sign a Pisces. Oddly enough, in 2014 an Ebay listing for Kaynette’s classic Demetrios wedding gown was created. The starting bid was placed at $700, but no bids were made on this unique piece of country music memorabilia. 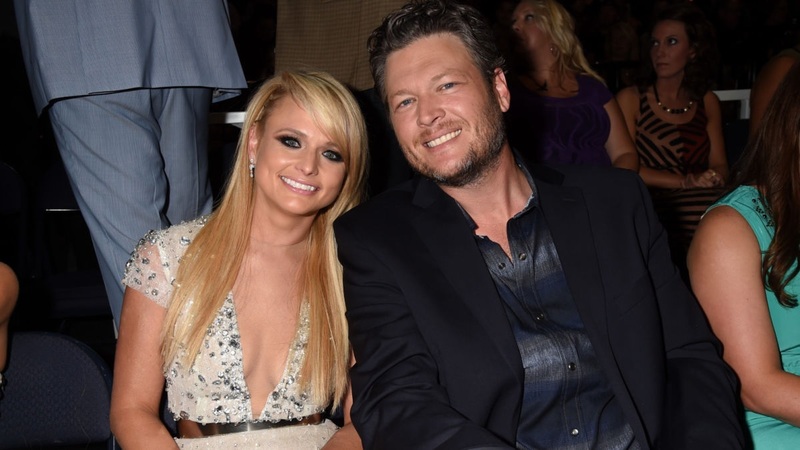 As we all know, Blake Shelton and Miranda Lambert divorced on July 20, 2015 after four years of marriage. 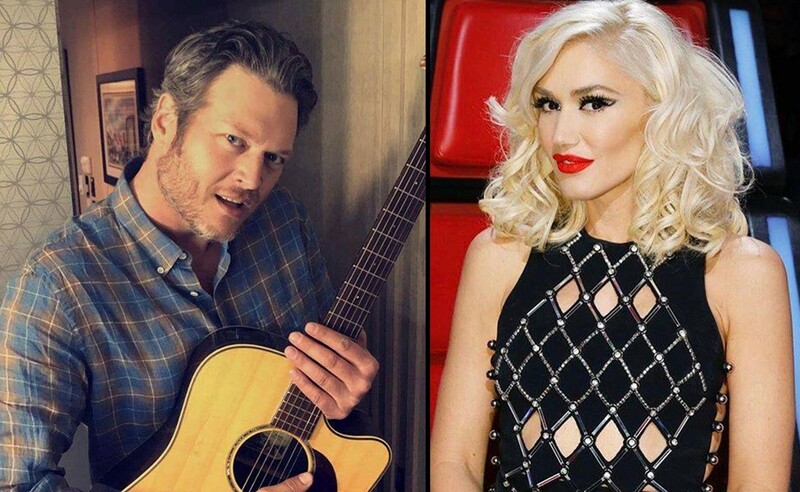 Blake Shelton is now 42 years old (born June 18, 1976) and the popular ‘Voice’ coach is currently and very publicly romancing fellow entertainer Gwen Stefani. Gwen is now 49 years old (born October 3, 1969). We wish Kaynette nothing but continued happiness with her current life in Kansas!